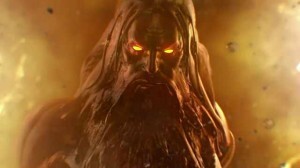 Take to the skies in this new trailer of Bioshock Infinite!! Bioshock Infinite is one of those games that fans can’t wait to get their hands on. 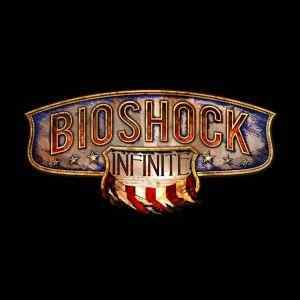 Irrational Games promised this to be bigger than previous entries in the series. It seems they may be living up to that claim! See for yourself! 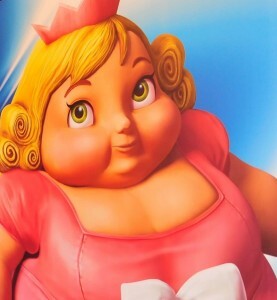 Fat Princess throws her weight around while Sly Cooper steals the show in AllStars!! 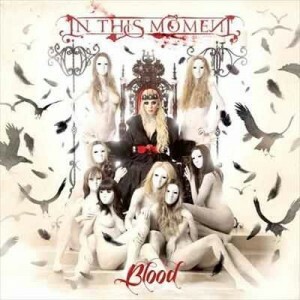 In This Moment ups the ante on latest release!! 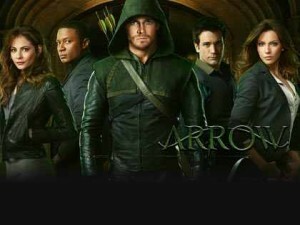 Does the CW series Arrow hit its mark? !